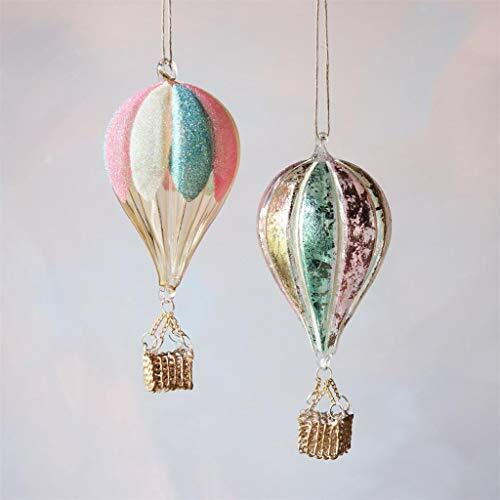 Elegant Hot Air Balloons, to give a different touch to your tree and decoration in general. An original and ingenious style. Elaborated in Glass, with bright and cheerful colors, representing the Candy Village, they are a charming gift for those who love adventure at Christmas. Once placed, these decorations will catch the attention of your friends and family and increase the good vibe in your home.